Today on the blog, we’re talking love - the professional kind. 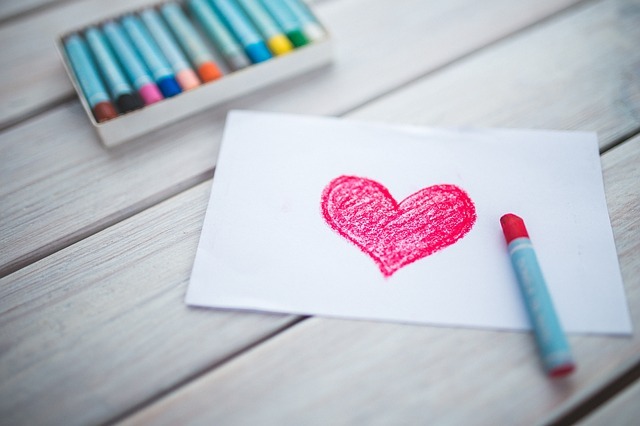 Sure, Valentine’s Day is still a few days away but check out Five Tips To Win A Reporter’s Heart from Michelle Garrett. While journalists and PR pros don’t always get along, we can still work to improve our media relations efforts to try to win over our friends in the journalistic world. It’s a great read and we highly recommend it. The Federal appeals court maintained its suspension of Trump’s immigration order, Matt Zapotosky wrote at the Washington Post. For the same story, here’s what Adam Liptak published in the New York Times: Court Refuses to Reinstate Travel Ban, Dealing Trump Another Legal Loss. Appeals Court Keeps Trump’s Travel Ban On Hold, Keeping Door Open For Visa Holders And Refugees was Chris Geidner’s headline for BuzzFeed. Meanwhile, Joshua Partlow at the Washington Post reports that Jared Kushner, a shadow diplomat, pulls the strings on U.S.-Mexico talks. For more on Steve Bannon, check out what Jason Horowitz wrote at the New York Times that this Taboo Italian Thinker Is Enigma to Many, but Not to Bannon. For reference that “thinker” is Evola, who “became a darling of Italian Fascists.” Greg White pointed out that Russia's Dugin is also a fan. Boris Johnson urged the UK to continue Saudi arms sales after funeral bombing, according to Alice Ross at The Guardian. Oh and State-sponsored hackers are targeting prominent journalists, Google warns. That alarming piece of news from Daniel Lippman at Politico. Yesterday, we asked: Nordstrom, Inc., began as a single shoe store, opened in 1901 by Swedish immigrant John W. Nordstrom and his partner Carl Wallin. When John retired in 1928, he passed on his shares to two of his sons. What were their names? Answer: When he retired, John Nordstrom sold his shares to two of his sons, Everett and Elmer. This time, congrats to David Daniel, who was the first to answer correctly. Honorable mention to Lorraine Berry who tweeted: I grew up in Everett, Wa. Couldn't afford Nordstrom's; the boys' names were Everett & Elmer. Your question of the day for today is…In the new TV show “Legion,” the character David Haller is a strong psychic who’s been misdiagnosed with schizophrenia. In the the son of which Marvel character?